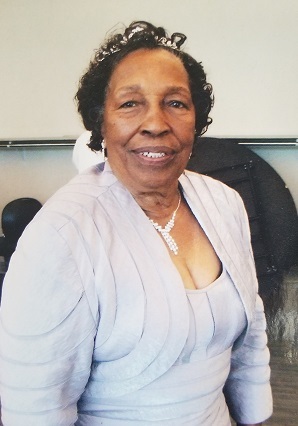 Euretha Harris, 83, passed away January 28, 2019. Visitation 9AM, service 11AM, Saturday, February 9 at Good Samaritan Baptist Church, 5337 Bellefontaine Ave., Kansas City, MO; burial in Green Lawn Cemetery. Visitation 9AM, service 11AM, Saturday, February 9 at Good Samaritan Baptist Church, 5337 Bellefontaine Ave., Kansas City, MO; burial in Green Lawn Cemetery.